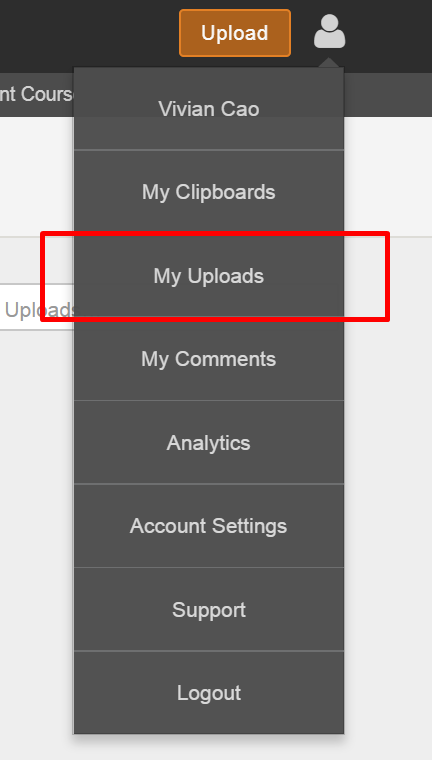 Copy the private link in "Who can view" and paste into xapiapps. 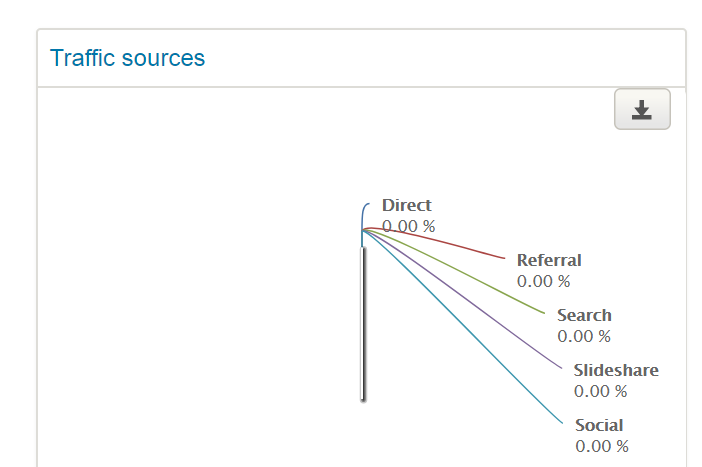 You can also view analytics for your slideshare. 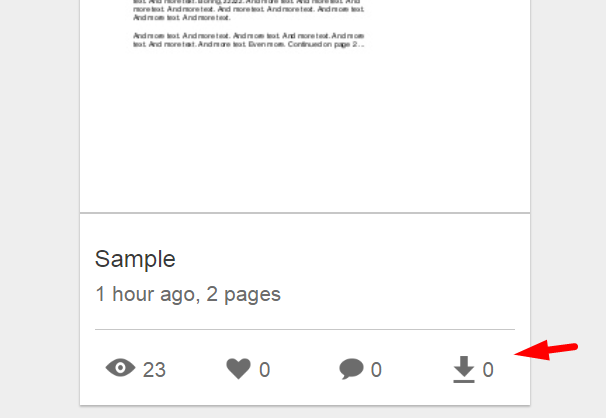 Hover over the overview icons underneath your slideshare. It should say View Detailed Analytics. Click on this. 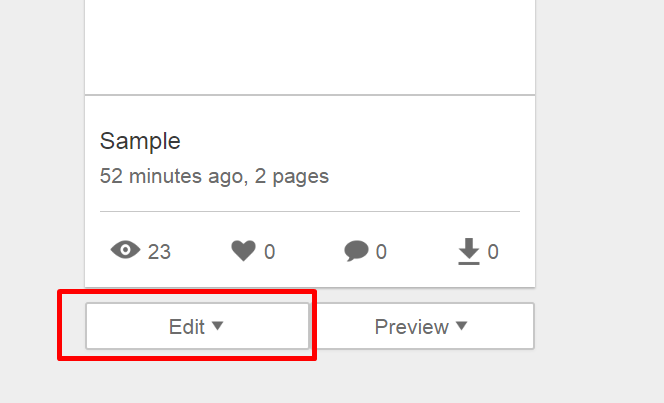 If you are concerned that your content is being shared incorrectly, you can turn off embedding and it will immediately turn off the content from anywhere it is being shared (including xapiapps).